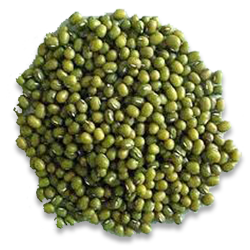 Green gram is grown as a pure crop in rice fallows after the harvest of the first or second crop of paddy. 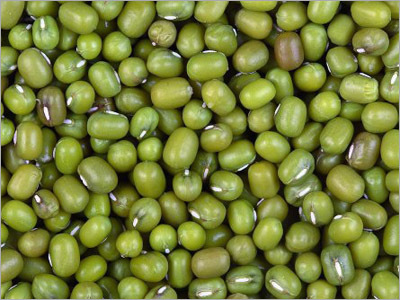 It can also be grown as a mixed crop with tapioca, colocasia, yam and banana or as intercrop in coconut gardens. Plough the land 2-3 times thoroughly and remove weeds and stubbles. Channels, 30 cm broad and 15 cm deep, are drawn at 2m apart to drain off excess rainwater during kharif season and provide irrigation during summer season. The seeds may be sown broadcast.